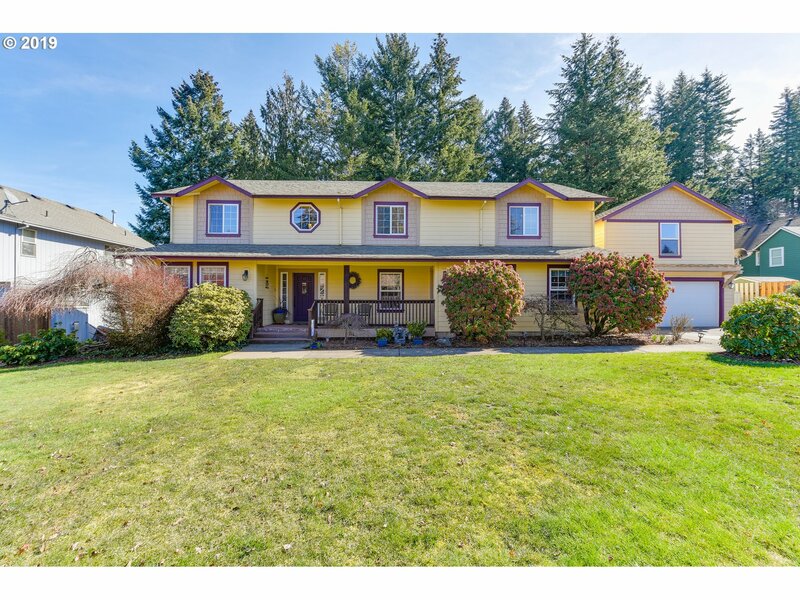 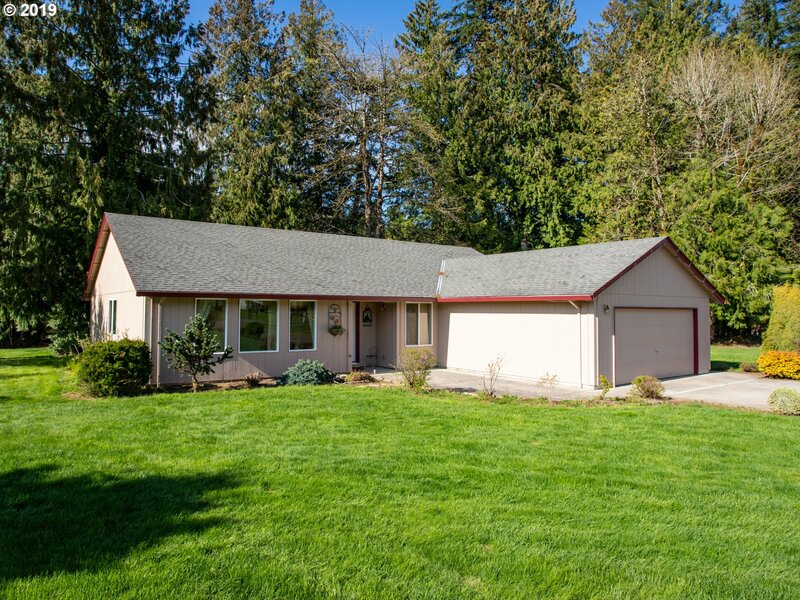 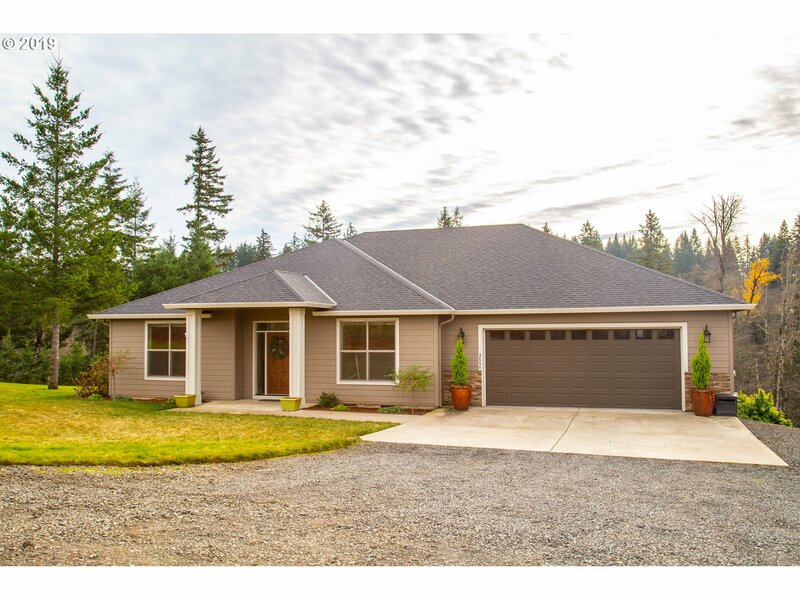 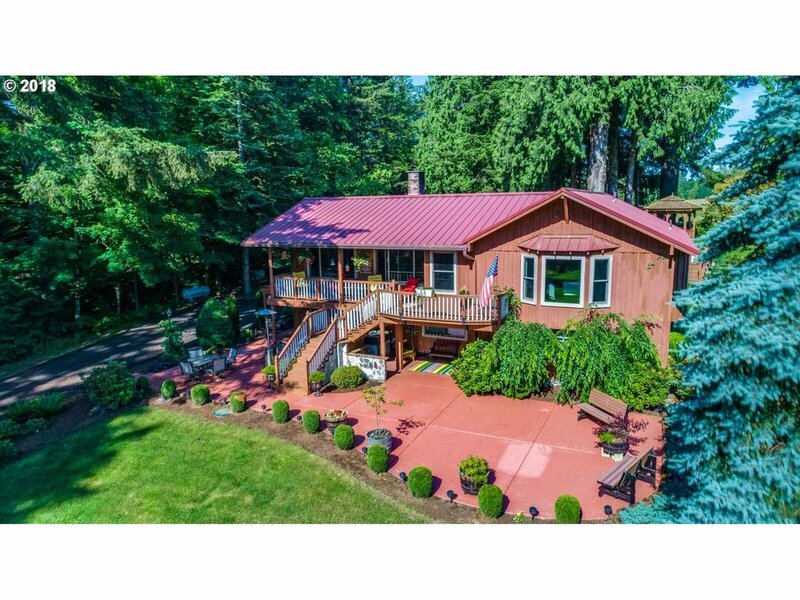 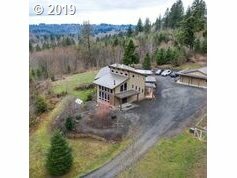 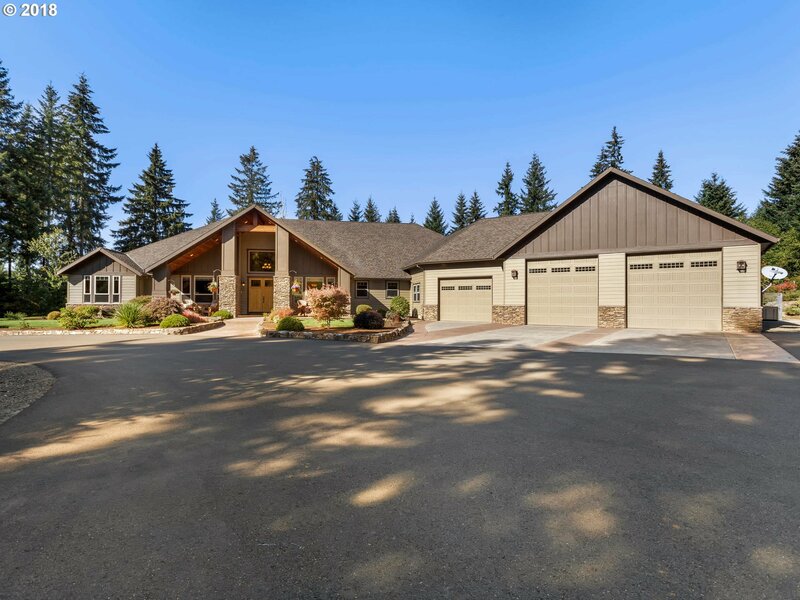 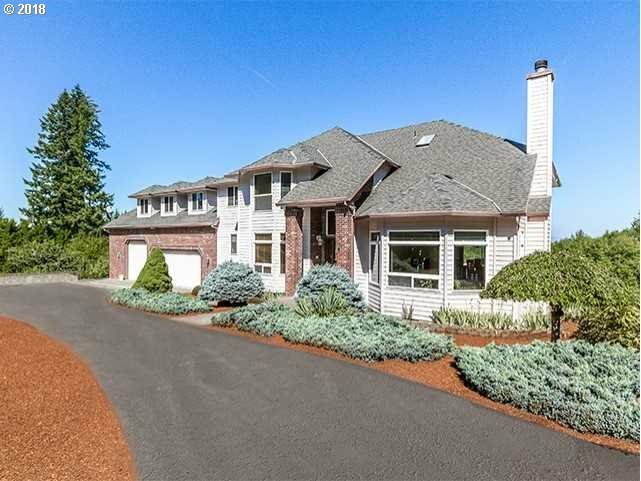 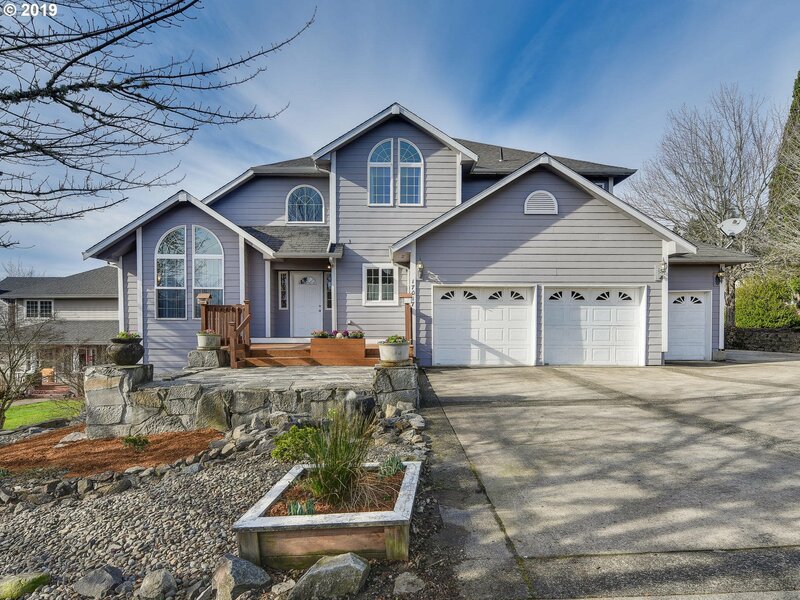 "This one has it all...1/4 acre corner lot in desirable Scenic Meadows Neighborhood, 3521 sf home with 2 full separate living quarters, 4 bdrm 3.1 bth, 5 car garage with high ceiling & tons of cabinetry, plus huge RV parking, wow! 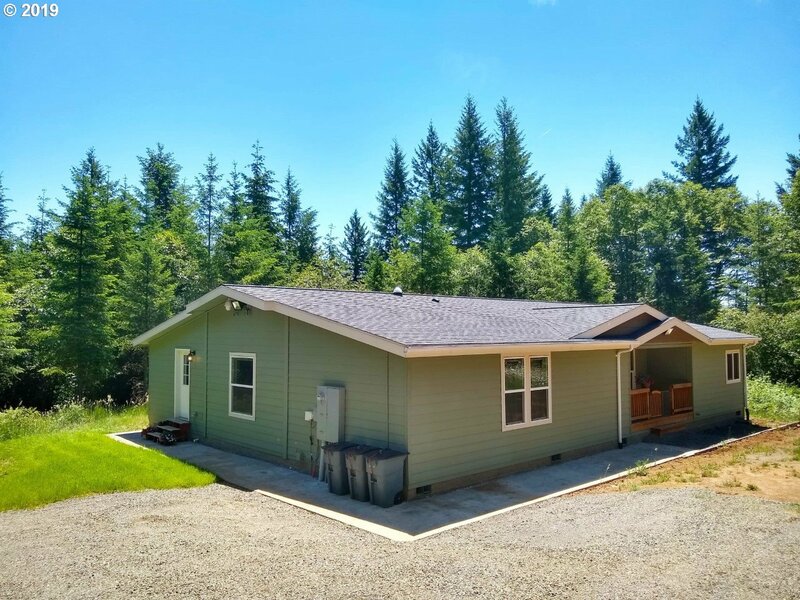 2nd living qtrs has own exterior entrance, full kitchen, bath, dining, living area, bdrm, bonus rm & laundry. 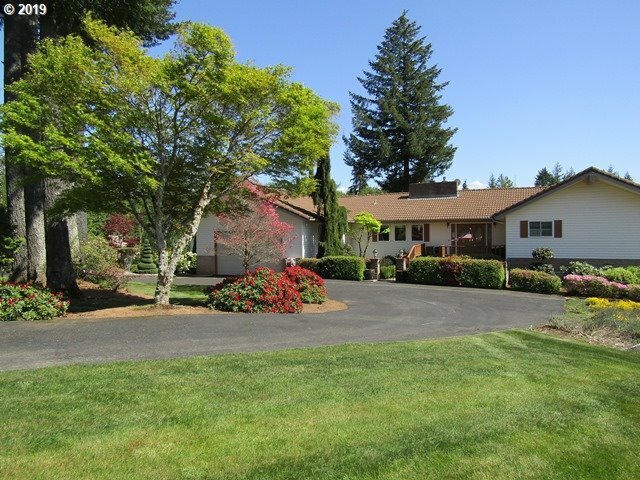 Hardwoods, gas heat, fireplace & stove, heat pump, water feature, fenced yd."